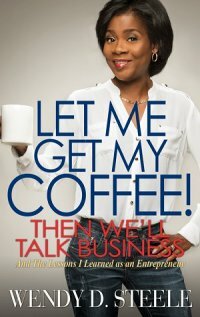 I didn’t set out to write business and marketing books. 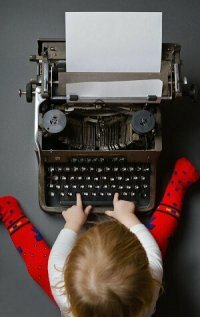 I thought I was going to write fiction because when you grow up wanting to be a writer, you’re supposed to write The Great American Novel. It’s just the assumed path. So in 2003 I quit my Silicon Valley job and opened a 2,800 square-foot bookstore in Sacramento with a plan to sit in the back office and write novels. Oh how naïve I was! During that journey into entrepreneurship I learned a lot along the way about starting, running, growing and marketing a business. And at the same time I discovered that I lacked the imagination needed to write fiction. So what’s an aspiring writer to do when her dream comes crashing down? Find another dream, of course. I was inspired to write my first book, a business start-up guide, thanks to my former Silicon Valley coworkers. Many of them expressed that they wished they had the courage to do what I did—to quit their jobs and start something from the ground up. I decided that I would show them there could be life after corporate America, and the first book was born. Ten years and nine books later, my roots are now firmly planted in nonfiction. 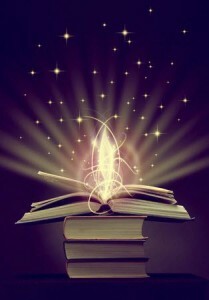 I have always appreciated the power of a good book. It can entertain, enlighten, teach and keep you company. Yet I can’t understand why some people think that all the glory belongs to fiction. When you think about it, nonfiction can be even more powerful. As I have committed to writing nonfiction, my reading preferences have changed. It’s rare that I read fiction. When I want to learn how to do something new, I look for a book on how to accomplish that goal. In recent years my life has been shaped by books about business, marketing, surviving grief, getting healthy, and gaining new perspectives on the world. My collection of nonfiction books has caused me to laugh and cry and learn and be inspired. Nonfiction is pretty freaking amazing! It turns out, I’m not the only one in love with nonfiction. According to a report from the Association of American Publishers, Adult Trade Nonfiction became the fastest growing trade category of book sales in 2013, surpassing Children’s/Young Adult, which had been the growth leader for the previous two years. Adult Nonfiction also showed the strongest year-over-year growth among the five Trade sector subcategories tracked (the others: Adult Fiction, Juvenile Fiction, Juvenile Non-Fiction, Religion). Additional compelling data came from a report in Publisher’s Weekly, based on tracking done by Nielsen BookScan. 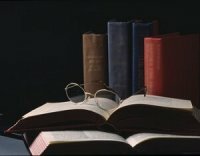 Adult Nonfiction sold over 225 million units in print format, compared to just 103 million units of Adult Fiction and 111 million units of Juvenile Fiction. And Juvenile Nonfiction sold 33 million units, an increase of nearly 6% over the previous year. The increase in Juvenile Nonfiction may be due to new Common Core standards in schools, which require students to read more nonfiction instead of fiction—most teachers are encouraging a balance of 50% fiction and 50% nonfiction. The goal is to prepare them for a more successful college experience. 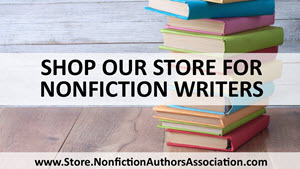 In more good news for nonfiction authors, an annual survey conducted by Smashwords revealed that nonfiction readers are far less price sensitive than fiction readers. Smashwords encourages nonfiction authors to experiment with higher ebook prices, versus the lower ebook prices fiction writers are encouraged to offer based on market demand (for fiction, Smashwords currently indicates $2.99 and $3.99 as the “sweet spots” for pricing). While the statistics greatly favor nonfiction, the writing community hasn’t caught up to the demand. Over the years I’ve attended countless writers’ group meetings and conferences, first as an aspiring writer and later as a speaker. What has always frustrated me is the lack of attention paid to us nonfiction trail-blazers. 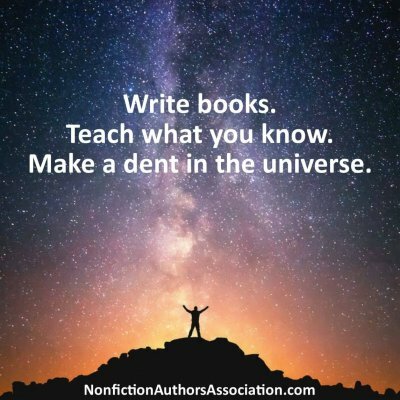 These events are typically filled with content for fiction writers, whose goals and challenges and needs are quite different from those of us trying to change the world with a manuscript. 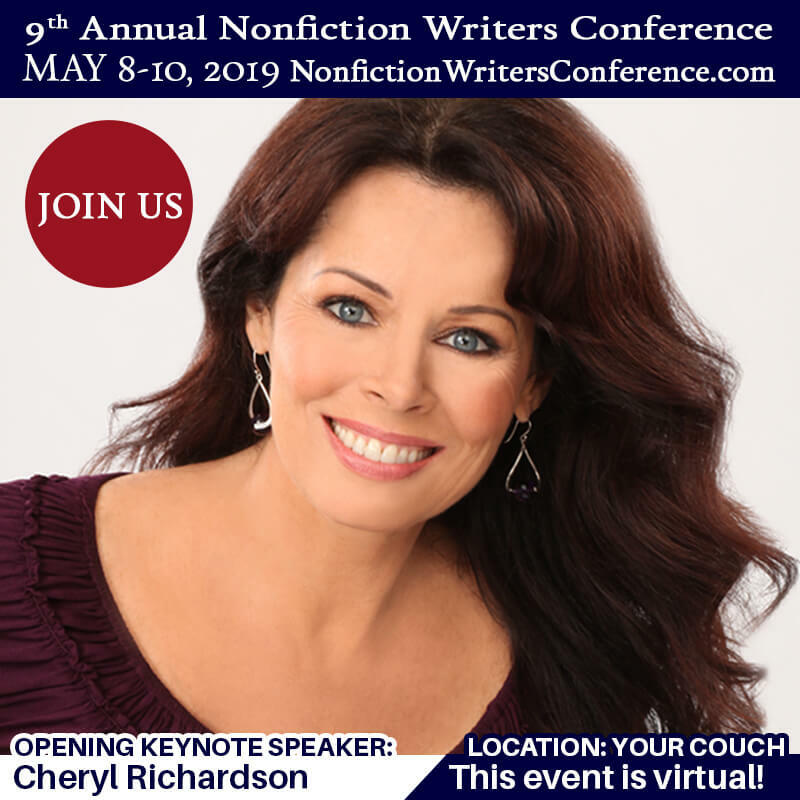 Because of my frustration, in 2010 I took a chance and launched the first Nonfiction Writers Conference. 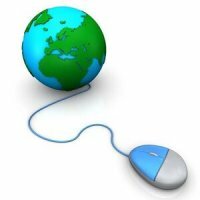 This event is conducted with 15 speakers over three days, and the entire conference is delivered via teleseminar. When I launched the first online conference, I had no idea if anyone would come. But they did, and they raved about the format. Not only could our attendees avoid having to travel, but they found an event completely catered to their needs. It’s been a beloved annual event ever since. Each year the attendees asked how they could stay in touch after the event was over. 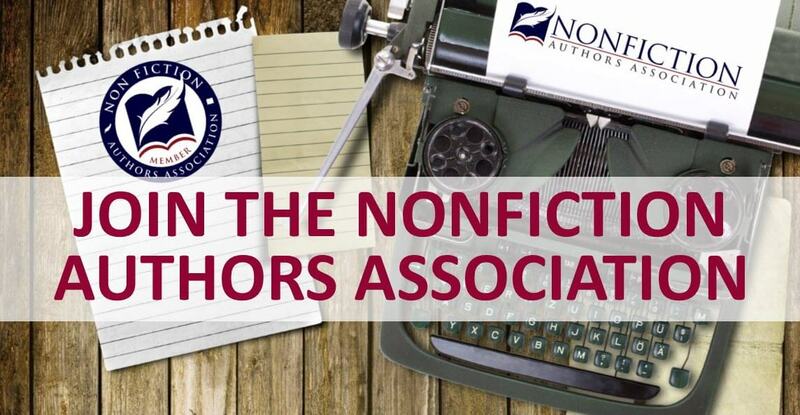 Finally, in 2013, I responded by launching the Nonfiction Authors Association, an online marketing community for aspiring and experienced nonfiction writers. Again, I had no idea if anyone would show up. But they did. Less than two years later we have over 8,000 members. Since the beginning our members have been asking for local meetings in their communities. I knew we’d get around to it when the time was right. As those requests have come more frequently, a plan was finally devised. We launched our first local chapters in March 2015 in the East San Francisco Bay Area and Sacramento, California. Austin, Texas will follow shortly. We have just announced a call for chapter leaders and applications are pouring in, which means chapters will launch across the country in the coming months. What baffles me most is why we have been neglected for so long. Nonfiction authors tend to be business professionals. We take our work seriously. Many of us have powerful careers: professional speakers, therapists, attorneys, consultants, coaches, doctors, scientists, historians, and teachers. And there are authors who’ve survived incredible life events and have important lessons to share with the world. How have we been left on our own for so long? The great news is that our community is growing each day and we don’t have to travel this journey alone anymore. 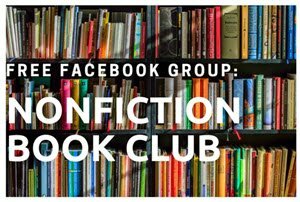 The nonfiction revolution is underway, and I couldn’t be more excited about building this network with so many bright, inspiring and talented people! In addition to the association and conference, we also have a vibrant LinkedIn Group, and lots of activity on our Facebook page and Twitter account. 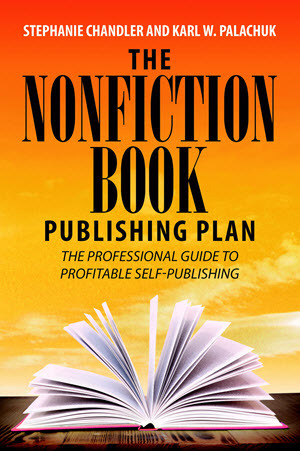 Soon I will launch a free podcast program covering book marketing for nonfiction authors. The possibilities for all of us are truly endless! If you aren’t yet part of our community, I do hope you’ll join us. Not only do we provide plenty of education for experienced and aspiring authors, the camaraderie we are building is essential. 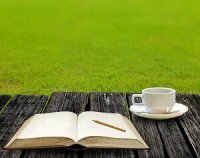 Writing can be a lonely endeavor, and the processes of publishing and marketing can be completely overwhelming. Our goal is to make the journey a little easier for our members—and to empower you to make an impact on the world through the power of books! Are you ready for the nonfiction revolution?